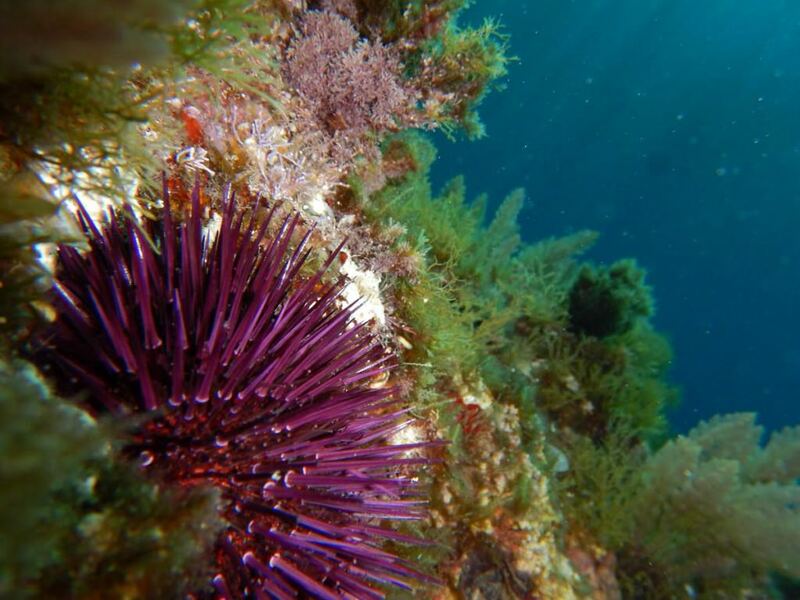 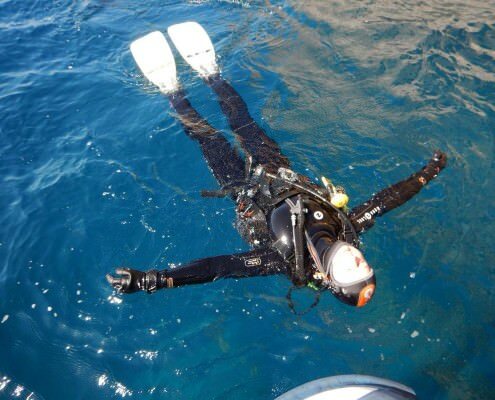 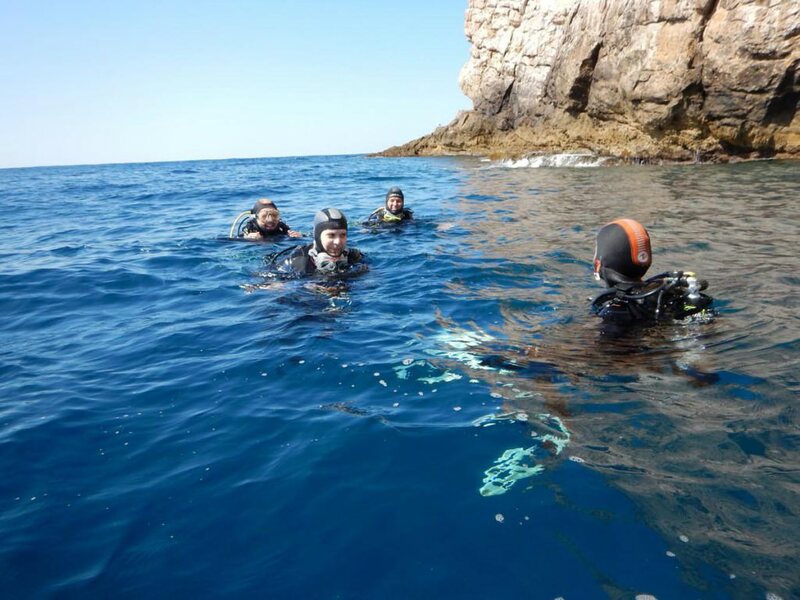 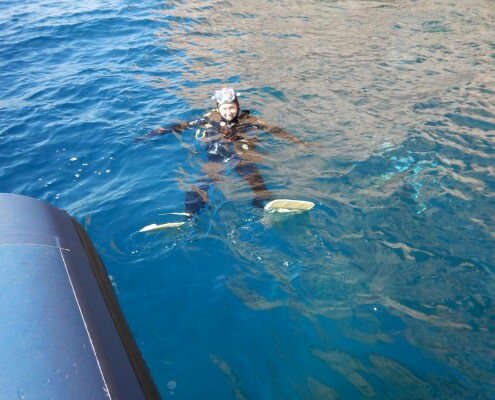 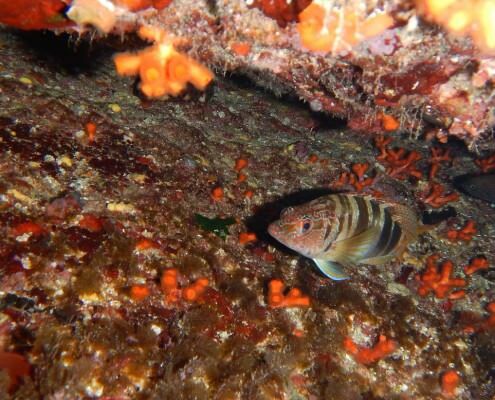 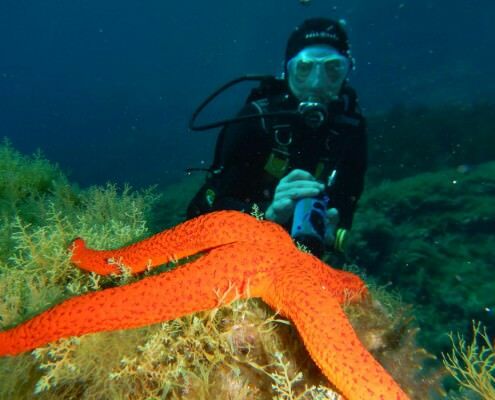 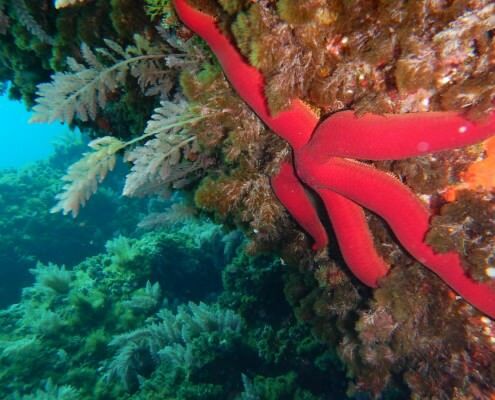 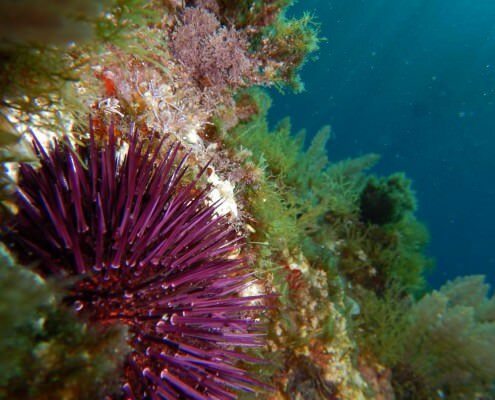 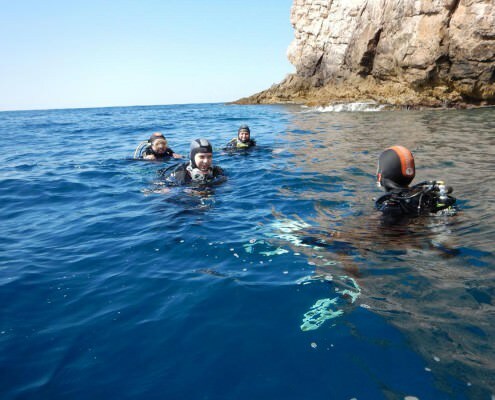 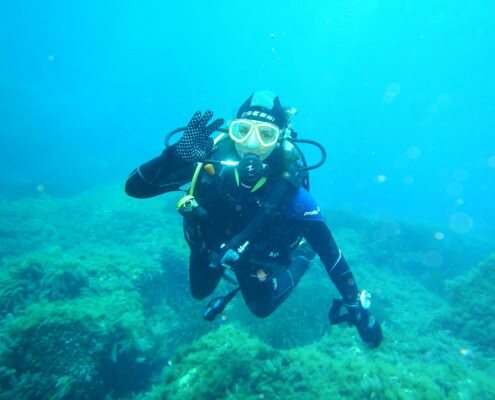 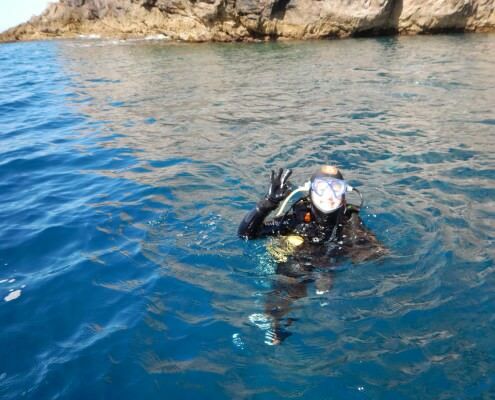 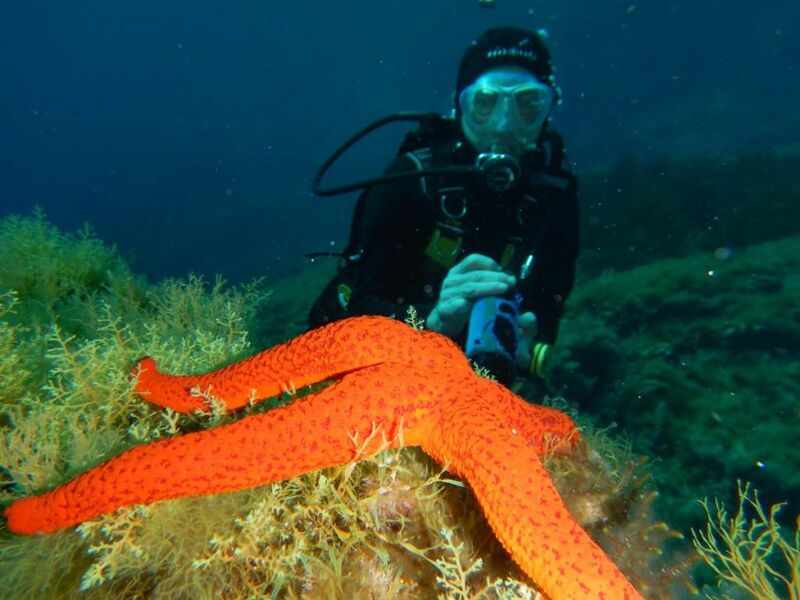 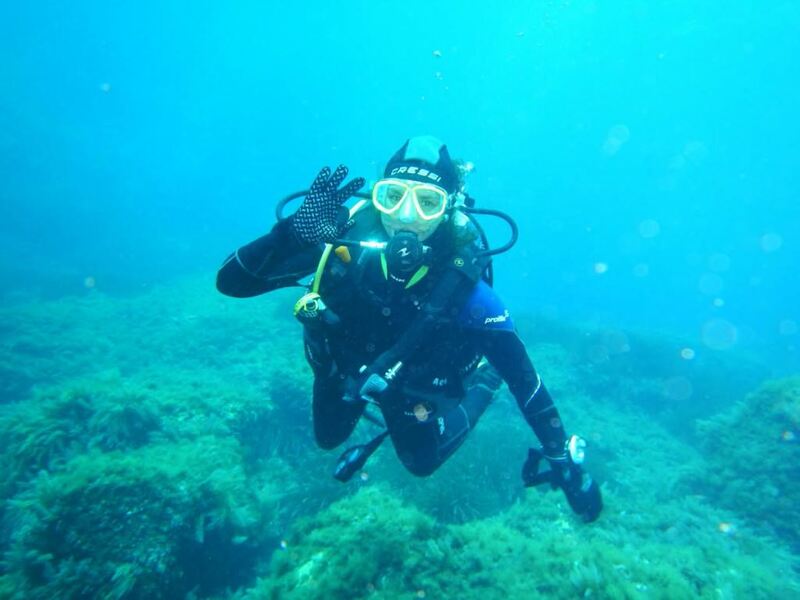 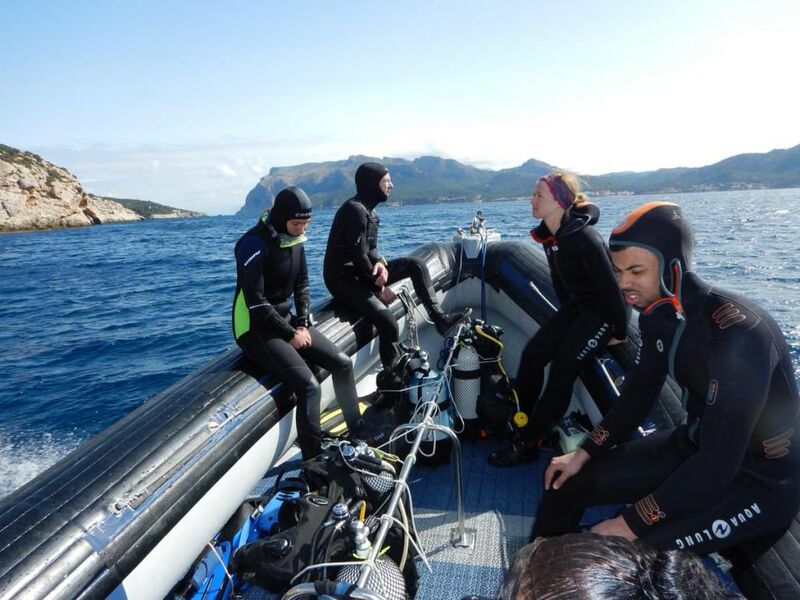 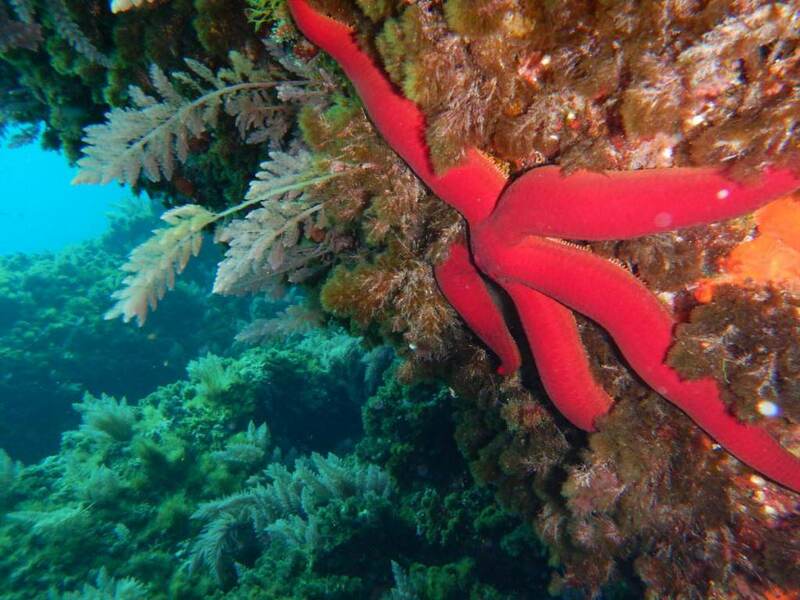 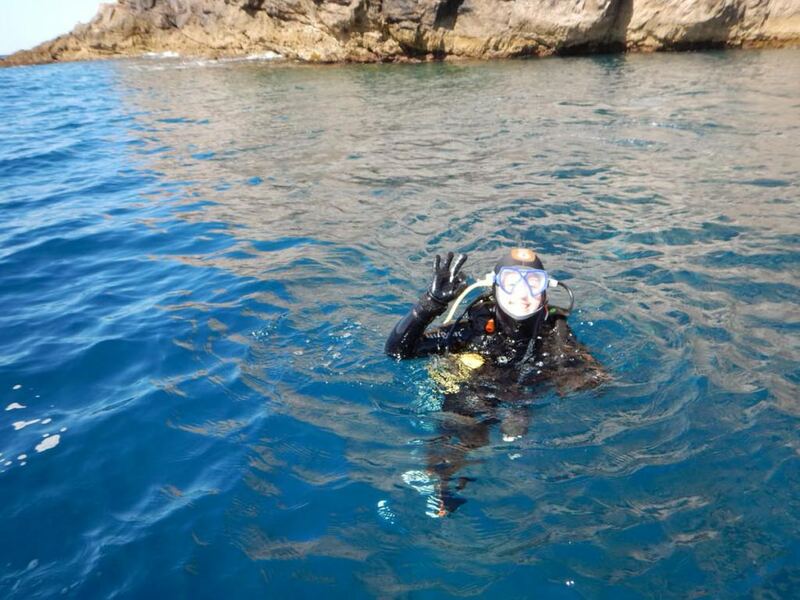 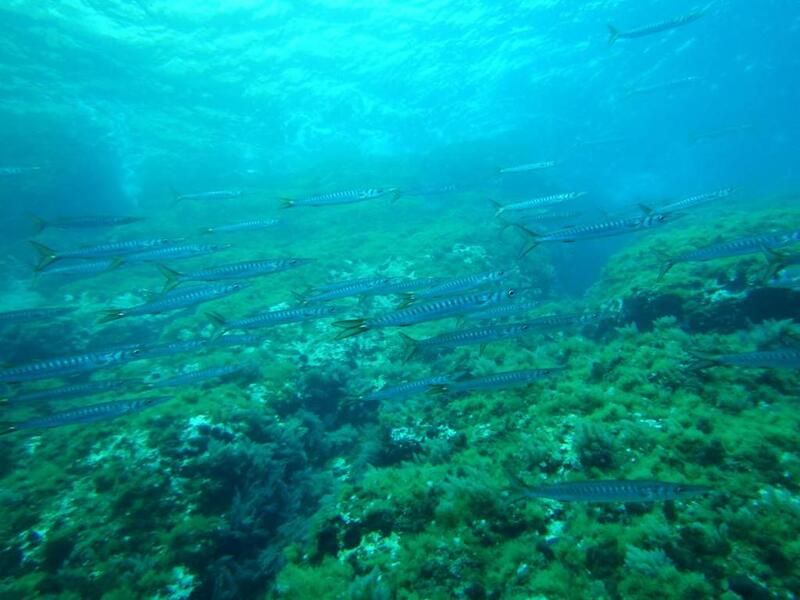 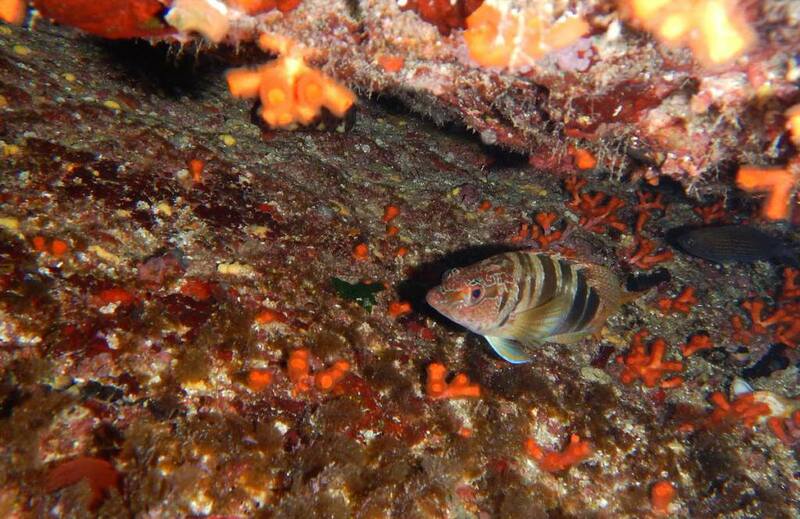 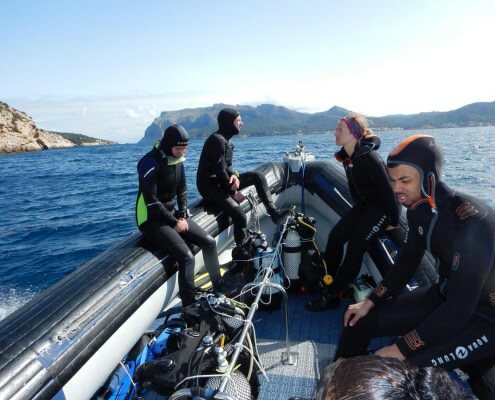 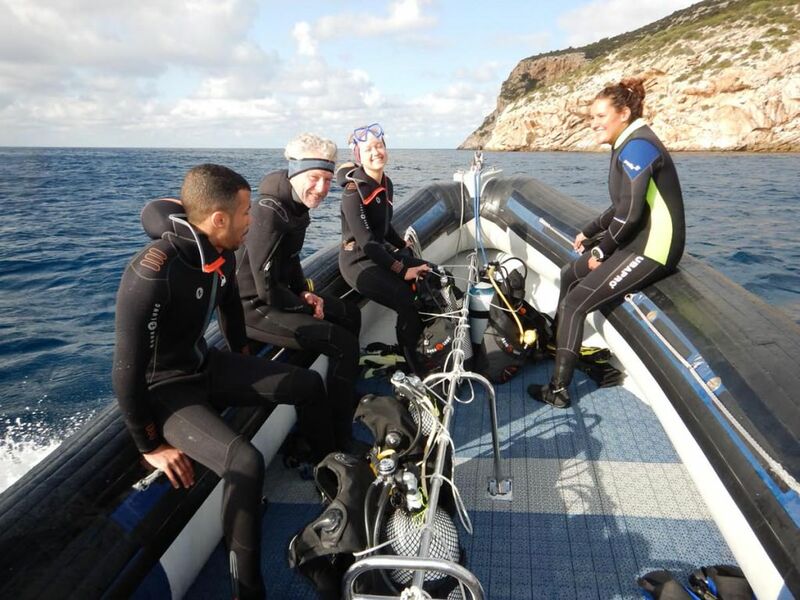 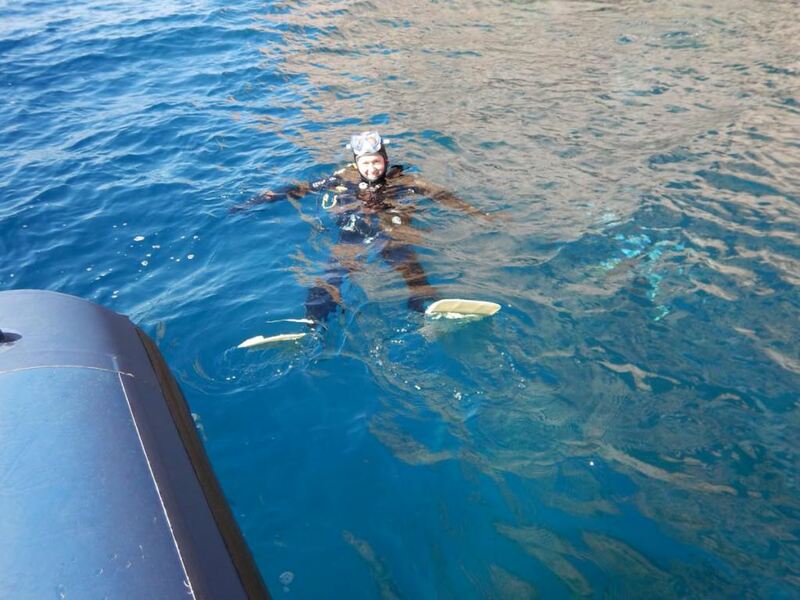 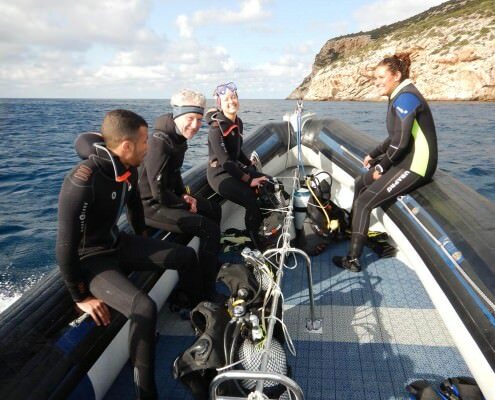 After a rainy first of April, we started on the 2nd of April with two beautiful dives on La Torre and Cap Llebeig. 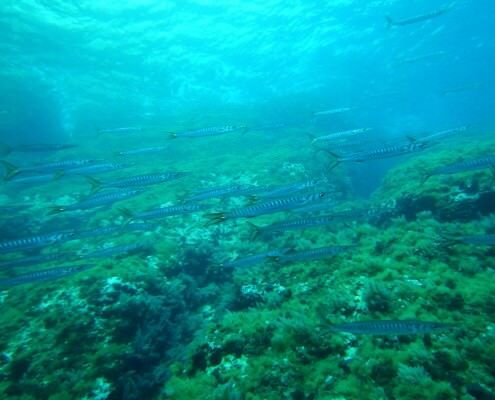 A great number of barracudas, colorful starfish, purple slugs and happy divers – and for sure with the best wether conditions and lots of sun. 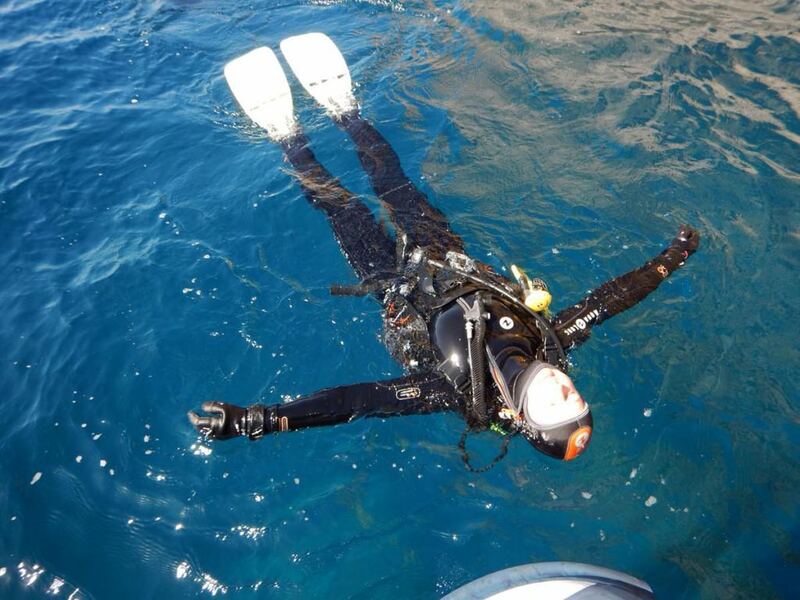 After that coffee and German gummy bears – a great season opening!